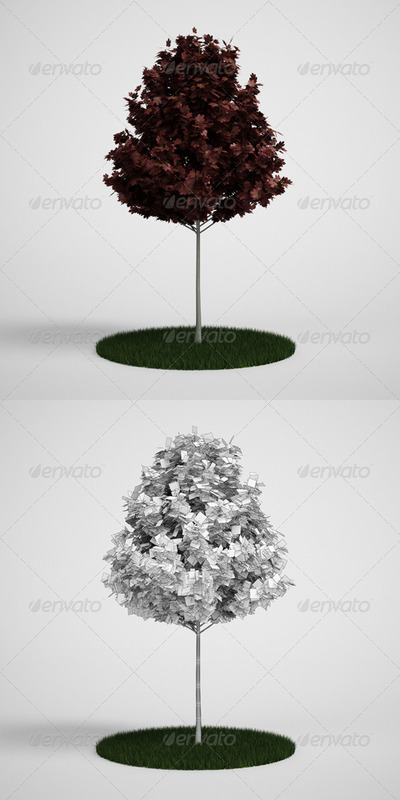 Highly detailed 3D model of tree: Red Maple Acer rubrum . Included textures and materials for. 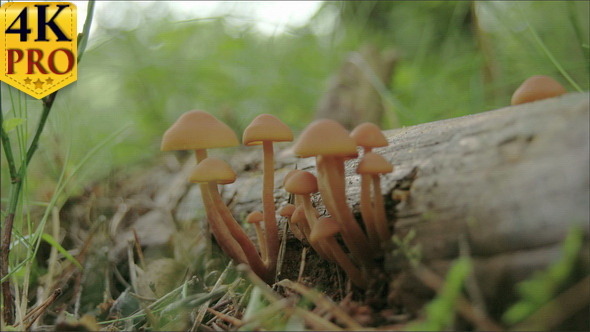 FBX 2011 , 3ds max & 8211; VRay, 3ds max & 8211; Mental Ray, 3ds max & 8211; Scanline, Cinema 4D. Compatible with 3ds max 2008 and higher.